Camp Fun Spot, licensed by NYS Office of Children and Family Services, has a Full day Daycare / Pre-Kindergarten program in Queensbury to compliment our ever popular After School and Summer Camp Programs. Our full Day Care Program is exclusively for preschool ages 18 months – 5 years and we have combined it with an academic curriculum to get them ready for kindergarten. We use learning centers and small group activities to creatively introduce the basic skills of language, math, reading, writing and music to the children. We combine this with a healthy amount of physical activity, to help develop coordination and round out their curriculum. Abbie Jakway, our director with a degree in Psychology, provides the structure and academic curriculum for our younger campers. Our themed day care classrooms are designed specifically for children ages 18 months – 5 years and they are located on the back of The Fun Spot Entertainment Center. Access to the Day Care Classrooms is controlled by a fingerprint scanner which allows only people involved with the program into that area. It is even equipped with a backup generator to keep everyone safe and secure at all times. We also added an entrance in the back of the building to make drop off and pick-ups more convenient for parents. Imagine for a minute… our classrooms are the size of the area that children in other day care facilities would be confined to all day. But at Camp Fun Spot, children are able to run and play games on the skating floor and in our huge indoor playground. On nice days, they will be outside playing games in the yard and doing crafts in the outdoor tent pavilion. We will even find time to squeeze in The Fun Spot Attractions! And if that isn’t enough, we have our own Camp Fun Spot School Bus to take them on field trips. Our goal is to provide the best childcare experience imaginable for you and your child. We combine all of our entertainment opportunities with the academic curriculum your child needs to get them ready for school and deliver a unique childcare experience that cannot be found anywhere else. 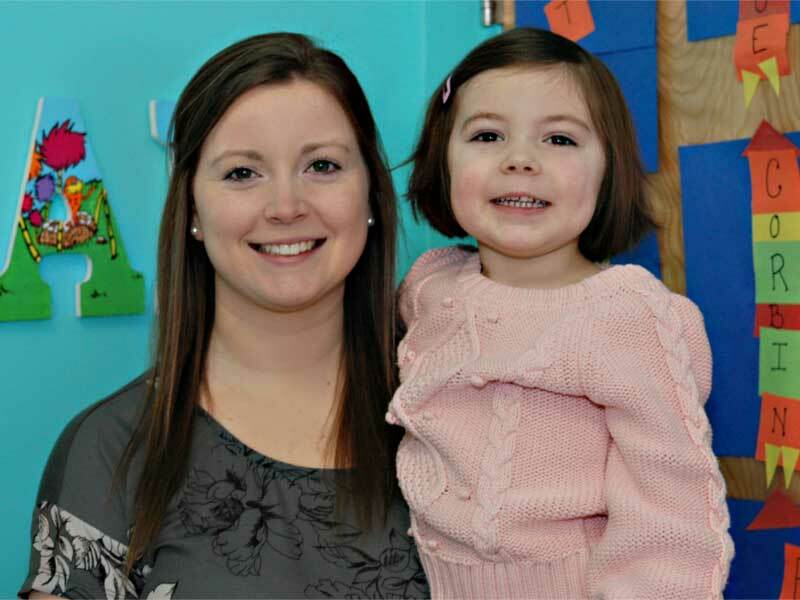 SCHEDULE A TOUR AT OUR QUEENSBURY DAY CARE CENTER – CALL (518) 792-8989 M – F 9 am – 5:45 pm.